In a blog post on May 25th we announced, that we had to stop selling the Chibi Extension and that we want to offer a WIFI Extension as an alternative. Unfortunately, it took us a while to find a suitable WIFI Module. 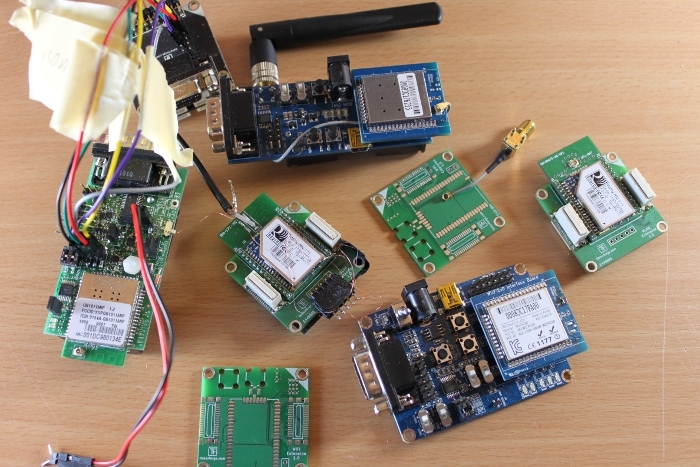 We tested many demo boards and designed some prototypes. Typically these WIFI modules are intended to be used in industrial applications, so we had different problems to find a suitable module. Problems where low data throughputs and high latencies (problematic with getters), lead time, availability of the modules and connection problems with consumer WIFI routers. Another challenge was that we wanted to use an SPI Interface, most modules offer this interface but it seems that it is rarely used. Therefore it is never well documented. At first we wanted to use the Wifly module. The implementation was already pretty much done when we found out that it doesn’t work well with consumer WIFI routers. After a lot of back and fourth we now decided to use the GS1011MEES from GainSpan. A prototype circuit board for this module was ordered at the beginning of this week. The prototype is equipped with an U.FL to SMA pigtail cable, so it is possible to use an SMA Antenna directly and it is possible to use the U.FL connector to connect to a socket in a housing! 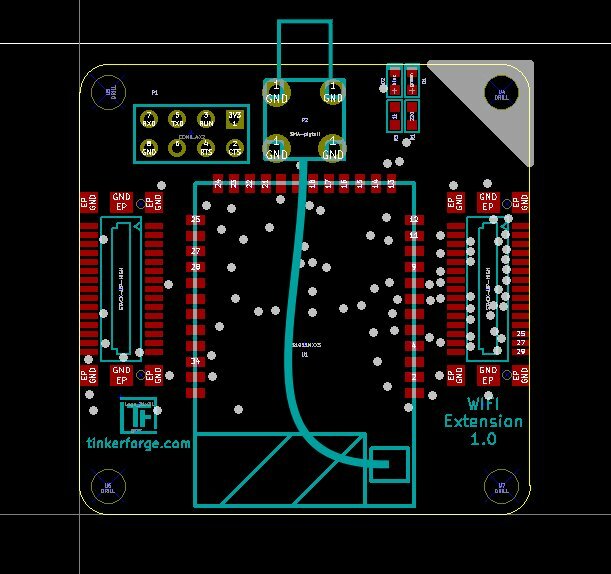 Next week we will hopefully get the prototype circuit board, so we can test the product as it will be sold later on. If it passes the tests we will immediately order everything that is needed to start the production. This means that we unfortunately can’t hold the originally planned release date. But the light at the end of the tunnel is definitely within sight now!